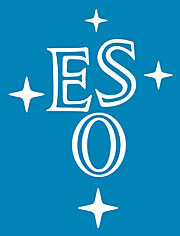 A joint Workshop of the European Union (EU) and the European Southern Observatory (ESO) will take place on November 25 - 30, 1994 under the auspices of the European Week for Scientific Culture. The Workshop is entitled "Astronomy: Science, Culture and Technology". It will bring together at the ESO Headquarters in Garching (Germany) more than 100 secondary school teachers and ministerial representatives from 17 European countries to discuss all aspects of this broad subject. It is the first and very visible part of a new, sustained effort to stimulate and modernize the teaching of the subjects of Astronomy and Astrophysics in European secondary schools. During the Workshop, the participants will experience the present state of this multi-disciplinary science in its most general context, that is as a human, long-term scientific and technological endeavour with great cultural implications. They will exchange views on how the various elements of Astronomy can best be utilized within the educational schemes of the individual countries, both as subjects in their own rights, and especially in support of many other items on the present teaching agenda. Astronomy is probably the oldest science. Since innumerable millenia, it has continued to have a great influence on mankind's perception of itself and its surroundings. In our days, Astronomy and Astrophysics have become a central area of the natural sciences with many direct links to other sciences (e.g., many aspects of physics, mathematics, chemistry, the geo-sciences, etc. ); it has an important cultural content (including our distant origins, the recognition of the location and restricted extent of our niche in space and time, cosmological considerations as well as philosophy in general); its recent successes are to a large amount dependent on advanced technologies and methodologies (e.g., optics, electronics, detector techniques at all wavelengths, computer techniques like image processing and the transfer, storage and retrieval of enormous data sets). Astronomy is undoubtedly one of the sciences that enjoys the most intense public interest and it also has a great media appeal, in part because of its exploratory ("adventurous") character and ability to produce spectacular images, cf. the recent, dramatic collision between a comet and Jupiter. Moreover, with the increasing public awareness of the Earth's fragile ecosystems and the obvious influence of external, i.e., "astronomical" forces (solar irradiation, variations in the Earth's orbit, collisions with other bodies, radiative effects from nearby cosmic explosions, etc. ), this science has taken on a new significance in the minds of many people. Nevertheless, the teaching of Astronomy in European secondary schools has been the subject of many vacillations during the past decades. In several countries it is taught at a quite rudimentary and "old-fashioned" level, in others, some of its elements are included, but most often in a seemingly haphazard way; it is very rare, that an overall, holistic view is presented. This is despite the obvious fact that many areas of Astronomy are relatively easy to comprehend (at least qualitatively) and that this science is a most illustrative example of the interplay between science, culture and technology in all its historical and modern aspects. It moreover demonstrates the unity of science, gives a host of educationally useful examples of the scientific method, and may also serve as a natural stepping stone into a large number of other areas of human knowledge and activities. The Workshop will begin in the afternoon of Friday, November 25, when the participants gather at the ESO Headquarters in Garching near Munich. It ends after four busy days in the evening of Tuesday, November 29. To begin with, specialist speakers will provide reviews of some of the scientific subjects now at the forefront of Astronomy and Astrophysics, overviews of selected astronomical technologies of more general relevance and their various implications for other human activities, as well as presentations of Astronomy as part of our cultural heritage and its current place in society. Then follows a thorough discussion among the participants about the current teaching of astronomy-related subjects in secondary schools in the individual countries. 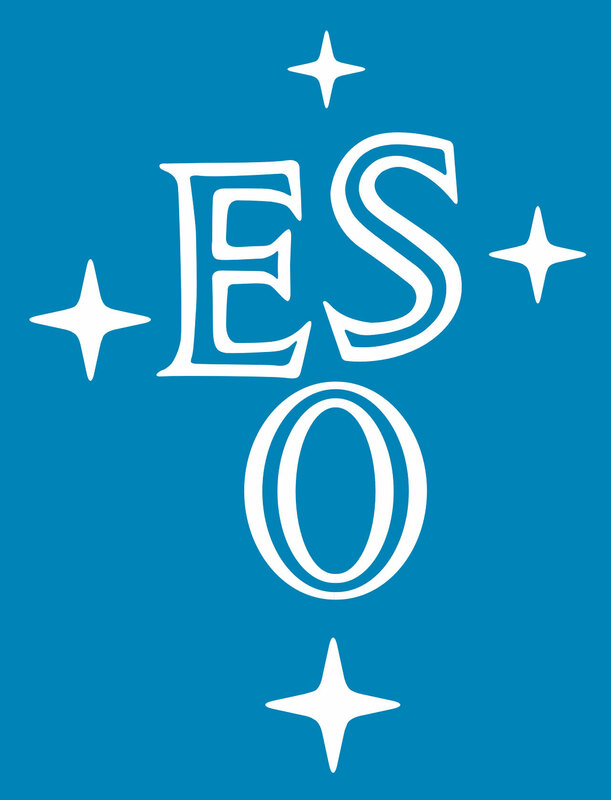 One of the main aims of this meeting will be the preparation of a joint document stating the goals and optimal contents of the future teaching of Astronomy in Europe's secondary schools. It is also the intention to initiate on this occasion a Europe-wide "teachers' network", which can follow these matters up.